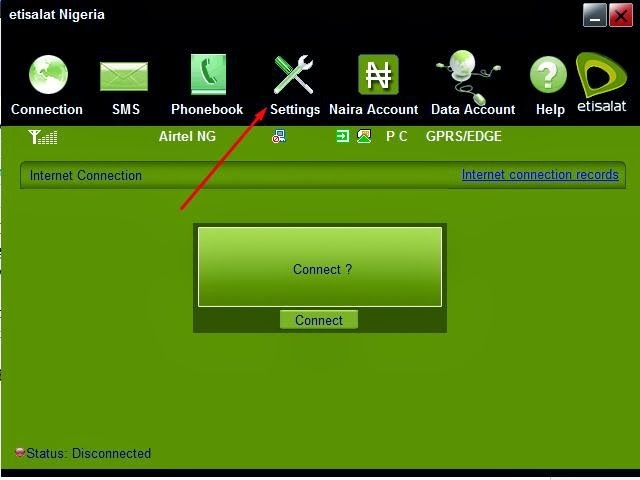 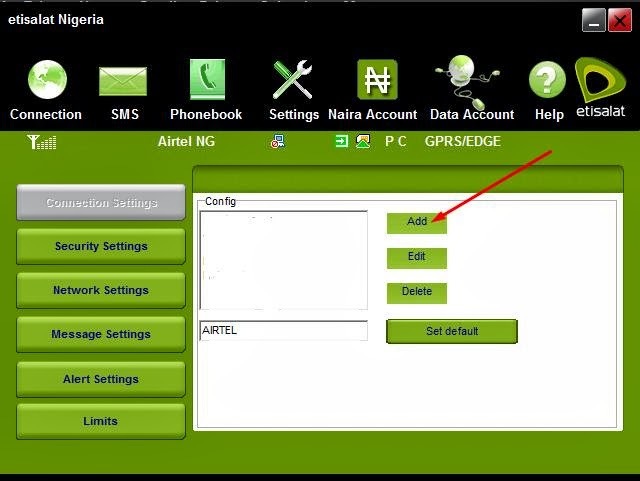 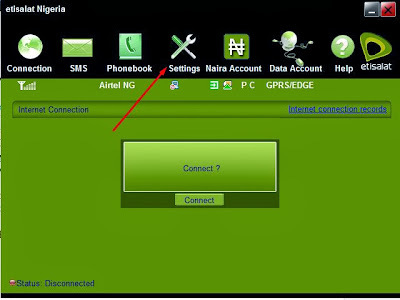 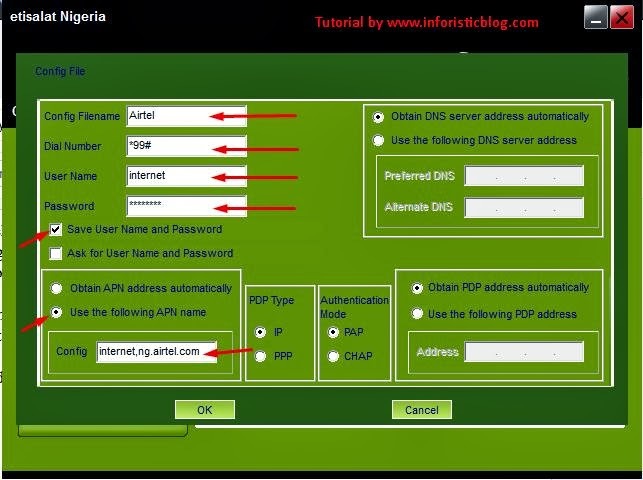 If you own an already unlocked modem or any other modem that is yet to be configured with MTN, Glo or Airtel internet settings. 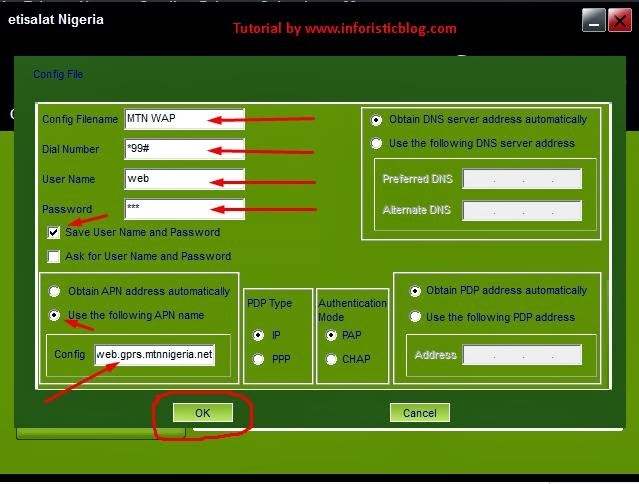 Here is the tutorial to guide you on how to manually configure their internet settings on your Modem and start browsing the internet on your PC. To Configure your Modem with MTN internet settings, follow the instructions in the screenshot below. 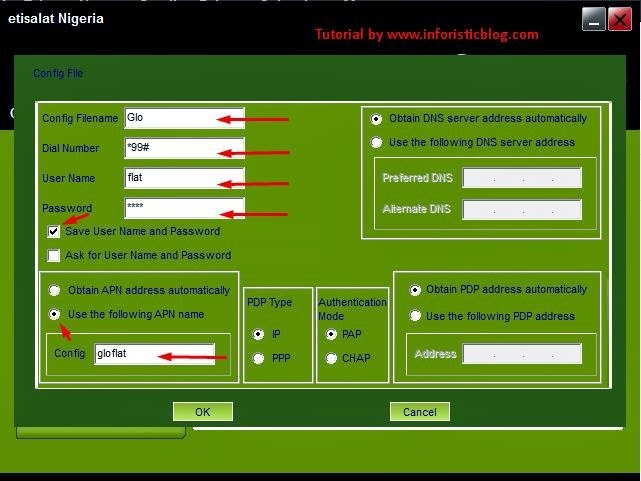 I Must Confess, Among The List Of Blogs Google Search Result Showed Me. 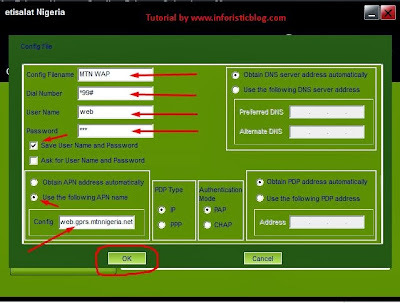 Yours Realy Slayed The Configuration Guide.